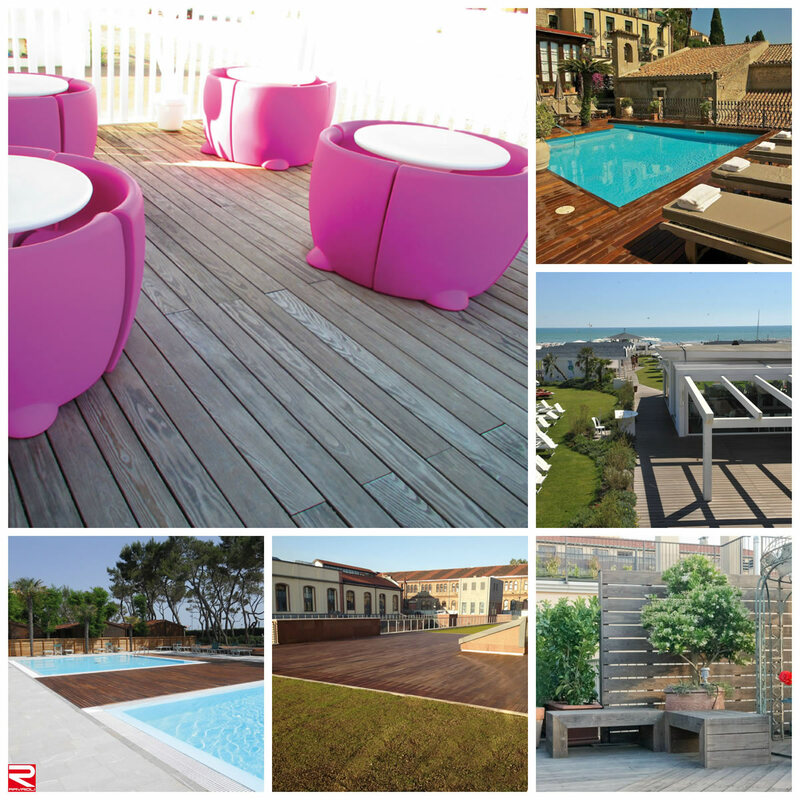 Geostone srl along with Ravaioli Legnami manufactures and offers high quality wood solutions. 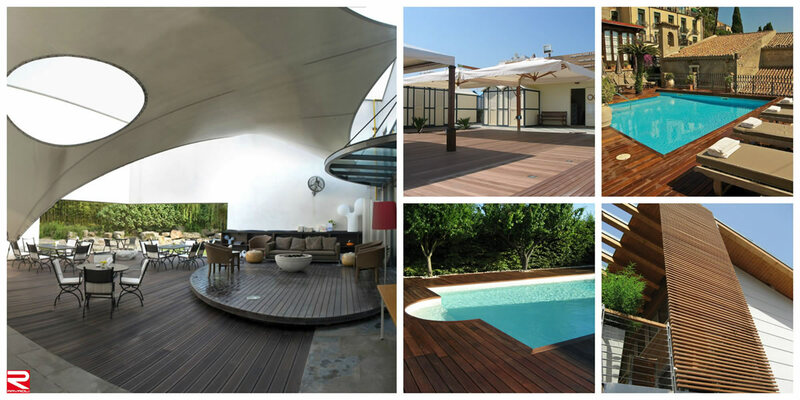 Specialised in decking, the company provides a complete production, assistance and distribution service related to materials for floors, decks and exterior wood cladding. A leading manufacturer of solid wood profiles of any type and essence, it offers a wide range of standard and customized finishes, based on the customer’s needs.